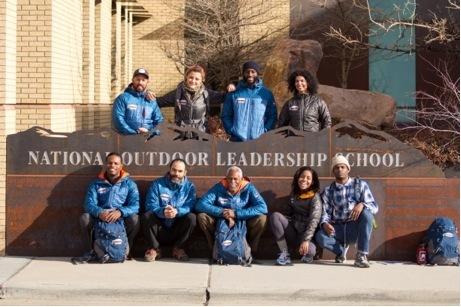 Member of the Expedition Denali team, supported by NOLS, who set out on June 13 to be the first group of black climbers to scale the peak with the lofty goal of inspiring more diversity outdoors. Several environmental organizations are working with minority youth to help them establish a relationship with the natural world. The San Francisco-based nonprofit Nature Bridge provides hands-on science learning opportunities at several national parks in California and Washington State for more than 30,000 students every year. And as the nation includes more people of color, the group has expanded its mission to educate the future leaders who will decide the fate of publicly protected lands. Sierra Club’s Inner City Outings Program connects kids from city neighborhoods with the outdoor and works to build their skills as stewards of wilderness.